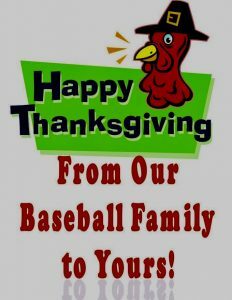 Why do pitching coaches prefer turkey over chicken? In 1967, on November 15, Triple Crown winner Carl Yastrzemski of the Boston Red Sox was announced as the overwhelming selection as American League Most Valuable Player. 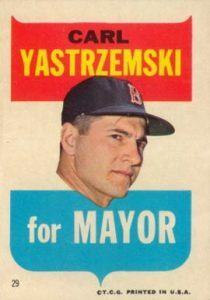 In leading the Bosox to the AL pennant, Yaz hit .326, belted 44 home runs, and drove in 121 runs.